It’s almost Groundhog Day. Do you think we’ll have six more weeks of winter, or is spring just around the corner? Groundhogs hibernate to survive during the cold months when food is scarce. Hibernation can leave groundhogs in a vulnerable state —they don’t have surveillance systems outside of their dens to monitor for threats, they don’t have access control to prevent intruders, and they definitely don’t have any advanced threat protection. 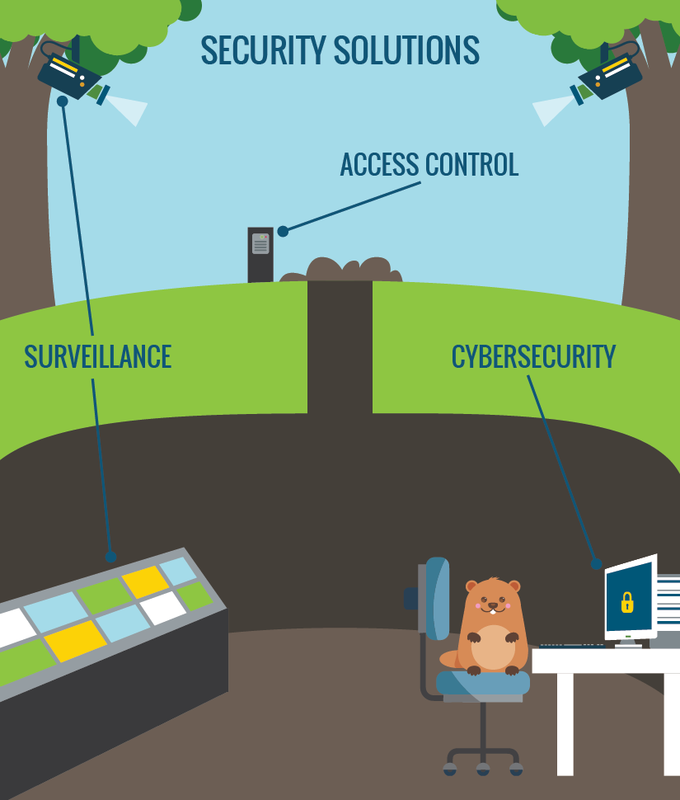 Does your business’s security remind you of the groundhog? Don’t worry, we can help.